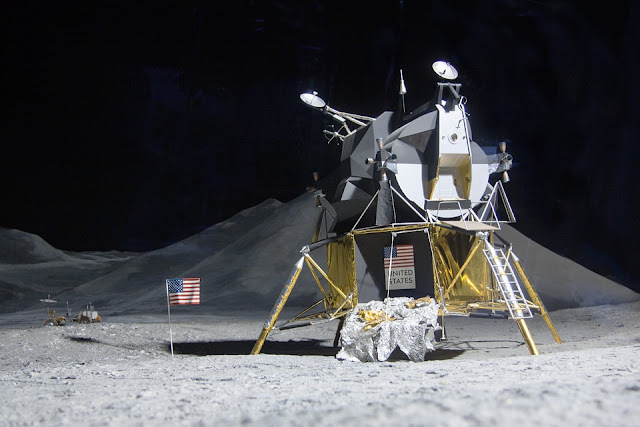 Jaime: This month, Adam started the project with an Apollo 11 inspired score. Thus: outer space music. (If there is one thing I love more than Adam’s music, it’s his outer space-inspired music. “Galaxies,” “Meteor Shower,” “Shooting Star,” I always love the space-themed tracks the best. Now I’ve got an entire album to wonder over.) He states if there were one historical event he could witness it would be the moon landing in 1969. 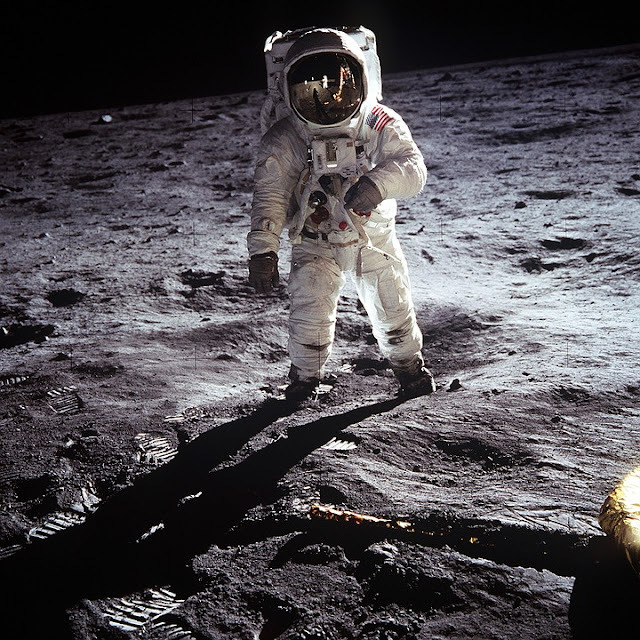 He says, “No other technological leap forward symbolizes the same imagination, humanity and wonder quite like the Apollo 11 mission does.” Apollo 11 is his interpretation of such a monumental event in history. With the help of Sky, here are my thoughts on what he's created. Jaime: The first song on the album, “Launch” starts off this space exploration with strong, adventure-driven themes. The music is very uplifting, like something one might hear at the beginning of a movie. I can just picture the crew getting their gear together, taking the dramatic, slow-motion walk to the rocket ship, and settling in to prep the engines for lift-off. 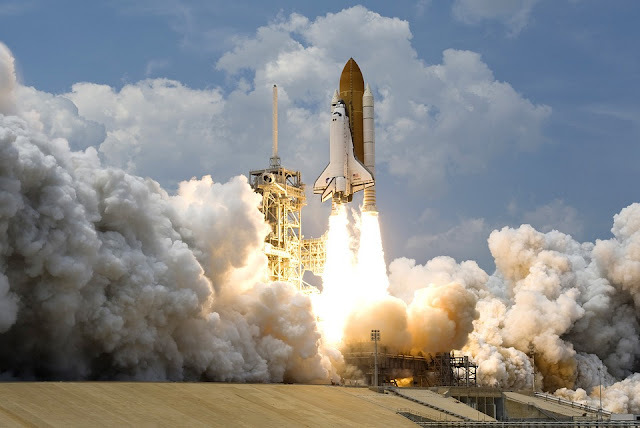 Then… the moment: launch. The rocket ship soars toward the sky and reaches the stars with a dramatic finish. Cue the title screen. Sky: While I know this album is based off of the Apollo 11 missions, my imagination went wild when I heard it, so a lot of my thoughts on this score will include my interpretation of what story it might be telling. “Launch” is the beginning of this story. With its opening strings and drumbeats, “Launch” speaks of adventure and the long journey ahead. It’s nearly impossible not to feel that I’m heading off to space as the music intensifies. I can picture myself in a spaceship watching the stars go past as we get higher and higher into the sky. The song ebbs and flows, incorporating trumpets and harps, and it's hard to believe all of this music was created by one person. Even though this doesn’t exactly have a movie or a story to go with it, I start to make one in my own head. And when it finally builds to a drumbeat and ends, I’m thrilled to continue the adventure. Jaime: This track begins with almost a western-feel, the guitar twangs taking over. (Which easily reminds me of Firefly.) A western in space, the lone, three-passenger ship heads off toward the stars instead of the sunset. The rhythm is more low-key, more like drifting through the cosmos and less exciting or riveting than the liftoff. 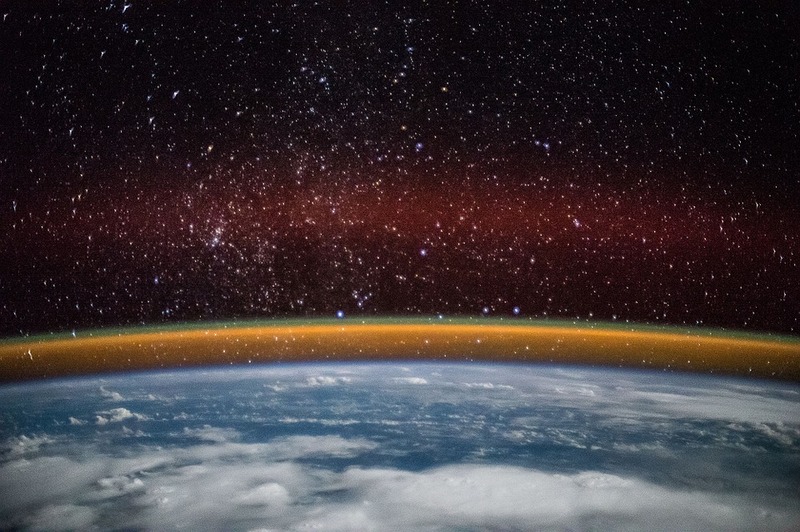 It’s slow, easy, taking in the frontier of space with a humble awe. It’s the breath of tranquility before the adventure picks up speed. Sky: This song sounds so Western, and it feels like we’ve landed on a planet that’s just a little bit desolate. This song is super simple, using only a guitar and a couple of other instruments. It’s almost kind of sad, and the “lonely” in the title fits really well. I love the simplicity of this song and the way it fades out at the end. Jaime: This track gets the action moving. Themes from the first track are repeated with a softer wonder to them. The crew is positioning the lunar module and CSM toward the moon. This is a pivotal stage of careful, practiced knowledge. All of this heightened tension is reflected in this track with a sense of excitement building. They’re on their way to the moon! Sky: This song reminds me a lot of “The Lonely Three” with its usage of guitar, but other instruments are woven in here as well, adding a more suspenseful and adventurous tone to the track. While it's slower than some of the other songs, I know it's setting the stage for something incredible. Jaime: “Trajectory Burn” is the first song on the album where I could distinctly recognize Adam’s musical style at play. There were quirks in the music that reminded me of other songs he’s composed. There is excitement in this track as the modules begin to follow the trajectory to the moon. The adventure has officially taken off. The wonder of space, of being surrounded by the universe, plays a huge part in the emotions of this song. Sky: Like Jaime, here I definitely hear touches of Adam’s classic electronica/pop/piano music. This incorporates both suspense and light-hearted piano music (as well as synthesizers) to create a mixture that’s just so pleasing to the ears. In addition to sounding like Adam’s previous music, it still incorporates elements of typical movie soundtracks. It’s hard for me not to forget that this isn’t actually part of a movie, and I can easily see these songs being set to footage from Interstellar or another space-focused film. I love the way the music swells, and the emotions behind this song resonate so deeply for me. This is one of my favorite tracks on the album. Jaime: The tension of the adventure builds in this track. 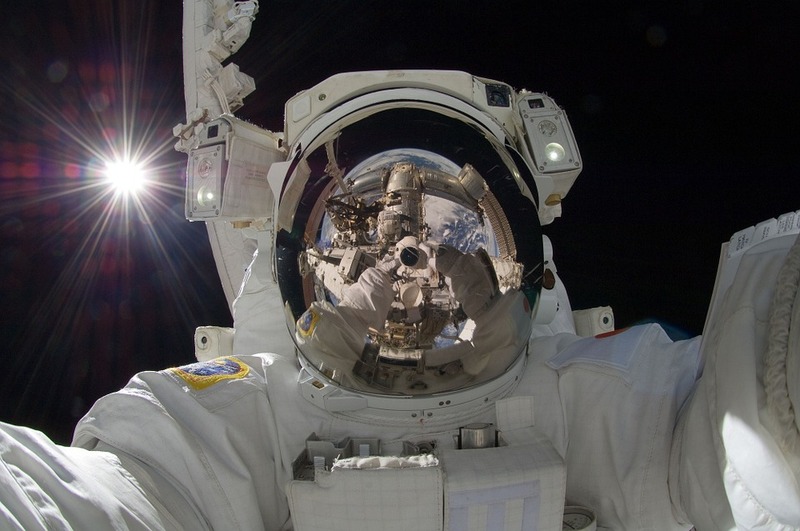 This is the threshold of the space exploration, the point of no return. The crew is experiencing the draw into the void. They are going where “no man has gone before.” The guitar takes over for the latter half, expressing the more ominous side to this adventure: worry, fear, danger. Yet there’s still a glimmer of hope coming from underneath, expressing the breathtaking, heart-racing reverence of the universe. Let’s call this rock ‘n’ roll in space. Sky: Like all the songs on the album, this song incorporates drums in a way that just makes me so incredibly happy. Every piece of this soundtrack feels like an epic adventure. This song rises to an almost uncomfortably suspenseful crescendo, then brings in the electric guitar again just like “The Lonely Three” and “CSM-LM Docking,” except more intense. This song has so much soul and anticipation. Jaime: Excitement builds in this track because it’s time for the landing preparations. It’s almost like the crew can hardly contain themselves as they get everything ready. Themes from the “CSM-LM Docking” track return to show the importance of every step the crew takes to perform their tasks. Yet there’s a jolting wave of movement reminiscent of the first track: the adventure is upon the crew. They live in the moment changing history. Sky: This is another favorite of mine because the beginning of it is so intense. It’s a mixture of both hopeful and dangerous, which is exactly what I think space would be like. It’s hard not to feel like I’m involved in all of these adventures. This song even uses bells subtly in the background, and it’s a lot more intense than the previous songs. All the layers of the track are so superb. I honestly can't believe we've been gifted with such beauty. Jaime: Reminiscent of Star Wars melodies, this track begins slow and builds up the tension of the adventure. The landing is upon the two crew members. 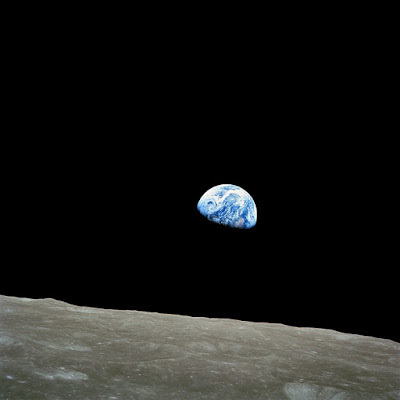 They’ve landed and sit upon the Sea of Tranquility, holding their breath for what is about to come. This is the moment the entire world has been waiting for: man on the moon. This is one of my favorite tracks because it’s low and mysterious yet beautiful and soothing. There’s a reverence for what has transpired, a moment of realizing the marks in the dust we’ve forever created by this landing. Sky: I agree that this song definitely feels like one that would be played in Star Wars or Star Trek. To me, it’s honestly really sad. I feel like someone just died or a planet exploded. My heart breaks when I hear it, but it breaks in the best of ways. This song is very simple as well, but I like that it's a slow, soothing track in the midst of all the intensity. Jaime: This is the moment. The first steps on the surface… ever. I love this track the most. It’s soft and beautiful and fills me with thoughts of the cosmos. It reminds me of why I love outer space so much. 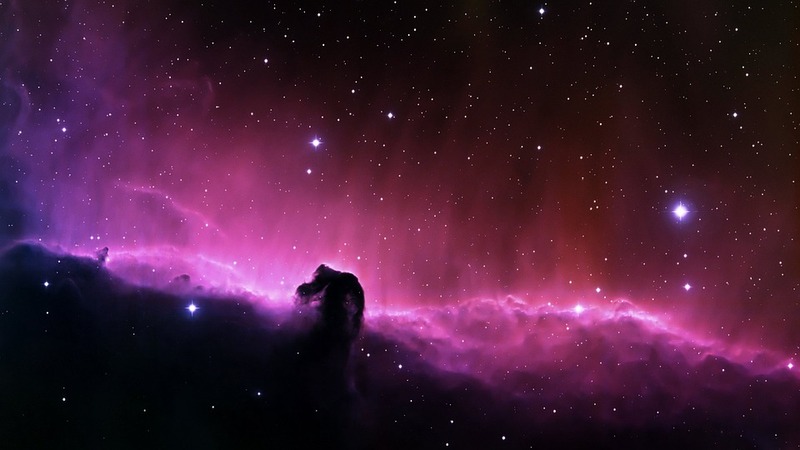 It’s full of wonder and awe and reverence at how vast, how big, how incredible the universe truly is. This is the perfect track for the build-up of the rest of the album. This is the moment where dreams become reality. Sky: This song is so full of life. This incorporates one of my favorite elements of the album: the piano. The ambient noise in the background helps add to the atmosphere. For some reason, it reminds me of the Genesis planet in the Star Trek movies, and I feel like we should be surrounded by greenery even though we’re in space. It’s so impossibly beautiful and heartbreaking all at once, and it made me tear up. If this is what the first step on the surface would feel like, I want to be there. But I’ll probably be crying the whole time. Jaime: And... the adventure is off again, only it’s not quite the same. History has been changed. It’s time to return home and feel the pure joy of what has been accomplished. Reminiscent of both the launch and the steps of preparation for the landing, this track begins the next part of the adventure: the return journey. Sky: We’re leaving the moon now. This song uses strings and drums in a way that conveys epicness. It is so, so easy to believe that I’m in space, lifting off from the moon--the story portrayed through these songs is so real to me. There’s also some choral elements used in this song, which I love. This song is short, but it packs a real punch. Jaime: As the crew heads out through the depths of space, a bittersweet feeling takes over the module. The moon recedes in the rear-view mirror. The curvature of the blue and green planet takes over the view port. All they’ve accomplished is in the past now. They’re riding into the sunset, the day has been saved, the journey is almost complete. But their lives are different now. The music of this track is a brilliant mixture of emotions: reverence, exhaustion, lingering goodbyes. Sky: I love the beginning of this. It brings back the guitars in such a clever way, then blends it together with strings. It’s tinged with sadness as well as excitement that we’re returning to Earth... returning home. I can picture it perfectly, and it is so beautiful. Jaime: The dramatic themes revive for this track. The rocket modules have re-entered Earth’s atmosphere. The adventure is behind, and the crew focuses on the final landing. They soar among the clouds, against the bright blue, with the stars just beyond. This track is optimistic and full of courageous movement. It gets the heart stirring again, just thinking of the applause waiting beyond this high altitude. 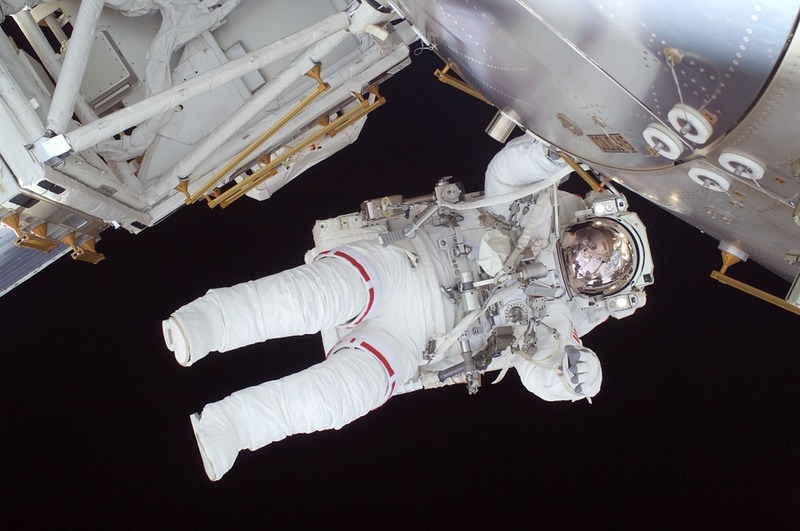 They’ve safely made it beyond the void of space, and they’re on their way home. Sky: The beginning of this is really intense in the best of ways. It kicks things up a notch and brings that epic, booming soundtrack theme back. At the same time, softer elements are used in the background, like xylophones and pianos, accompanied with a rousing drumbeat. It incorporates choral elements as well, tying a lot of the whole soundtrack together. While this is the second-to-last song on the album, it still feels like a conclusion to me--a fitting end to an incredible journey. Jaime: This track is the final conclusion, the ending reprisal of the entire journey. Full of bright, triumphant and clashing hurrahs, “Splashdown” greets the crew with crowds of cheering onlookers, of news reporters, of a successful mission to the moon and back. This track brings together the gusto of the launch and pairs it with a finality. It’s the kind of score you’d expect at the end of any great film, which declares the victory of the adventure and the hope of happily ever after. Sky: I feel like “Re-Entry” was the conclusion and “Splashdown” is the epilogue. This song brings back the soundtrack influences in full-force, reminding me of old Disney movies. The main theme in this song is so incredible and reminds me of the mental adventure I’ve just had. I just want to soak it all in. And so I do. Then, with a final drumbeat, the song is over, and so is the album, and so is this incredible space adventure. Sky: I’ve been a fan of Adam Young’s music for years, but I was worried I wouldn’t like the soundtracks he’d be releasing. I was so, so wrong. If anything, Adam Young’s scores are better than I ever could have imagined. This album broke musical barriers for me--I never knew I could hear anything this beautiful. 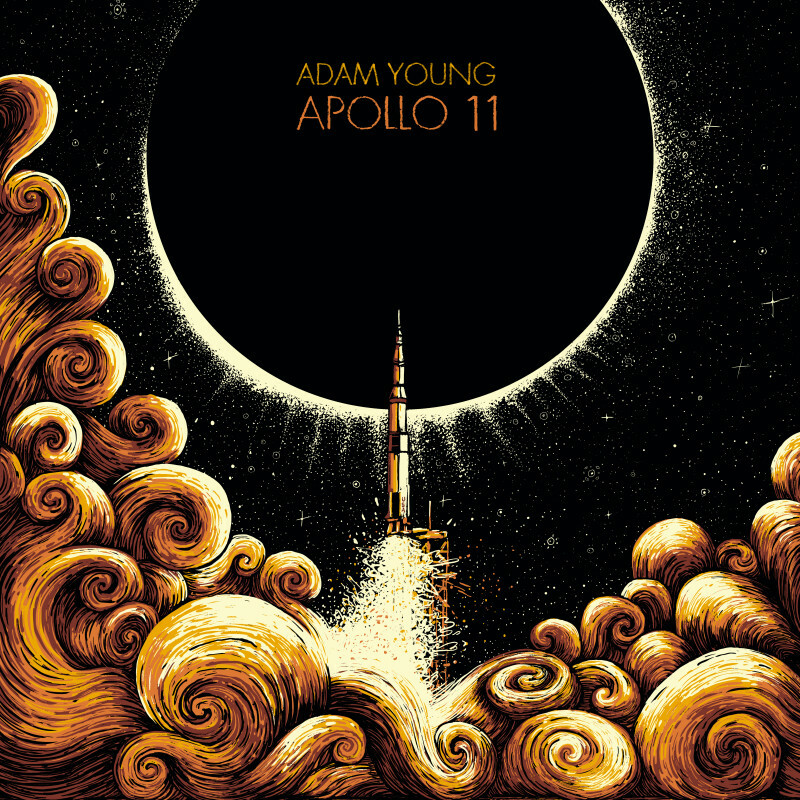 While I remain a huge fan of all of Adam Young’s music, Apollo 11 is my favorite thing he’s ever done. It impacted me deeply, and I’ll forever be grateful for the adventure I’ve been given through Apollo 11. Jaime: This is just the first of many score albums Adam Young plans to release this year. Apollo 11 started this project off with a dazzling display of imagination, humanity, and wonder. The emotions are raw and powerful, conflicting between fascination and fear. The landscape of this otherworldly frontier is vividly portrayed through purely instrumentals, which I didn’t think could be possible. 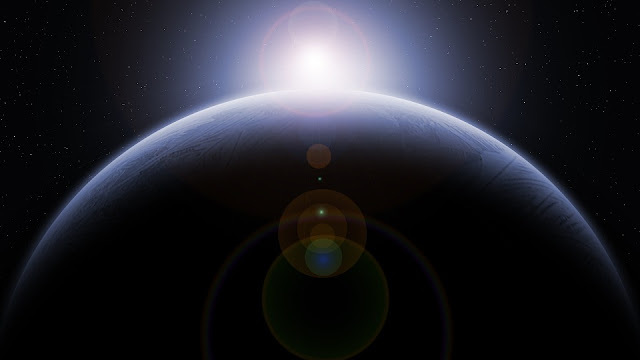 There is a beautiful reverence throughout this album not often seen in regards to the cosmos. As a lover of outer space, I think this album exemplifies everything I feel toward the marvels of space exploration and discovery. I’ll be listening to this album for the next month. What did you think of Apollo 11? If you haven't heard it, download it here for free. This is so awesome! I'm a big Adam Young fan but I've been sort of out of the loop lately. I'd love to get ahold of this, and you made it sound so awesome! :D Thanks for the tip!